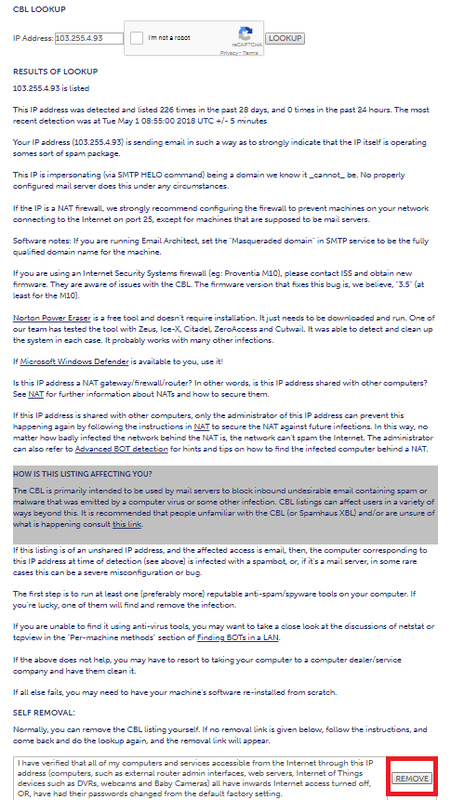 First of all you want to check your IP so you can visit MR Whoer website here. 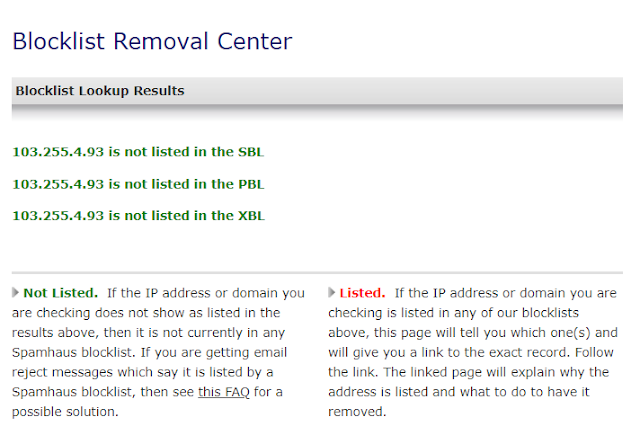 Now you can check out how much your IP anonymity is. If the time and date of your IP anonymity comes, you can correct your computer's time and date. 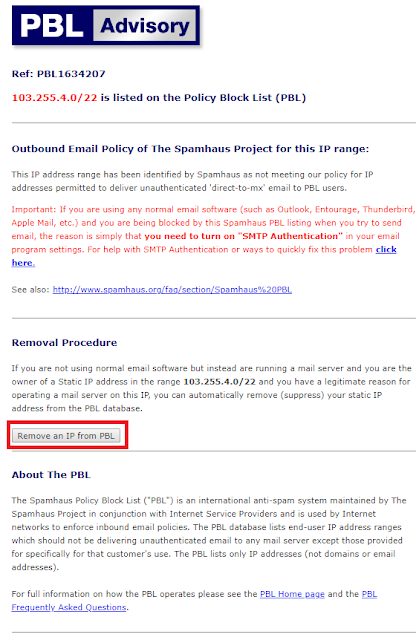 If you have an issue of different IP in your IP anonymity, then install this extension in your browser. If DNS is different in your IP anonymity, contact your Internet provider or use Google DNS. 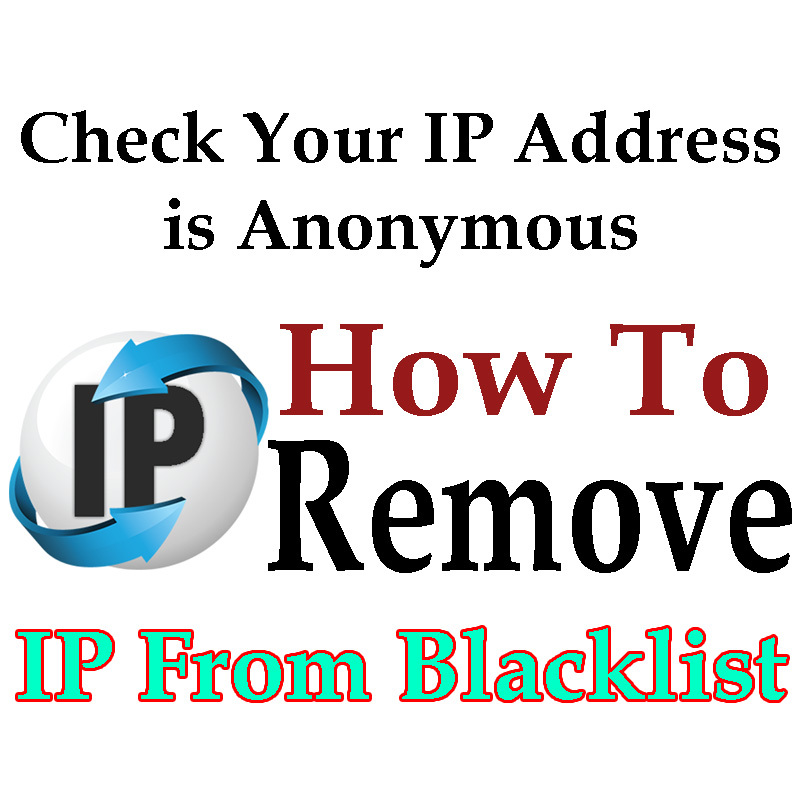 If blacklist is yes in your IP anonymity, visit this site to check where your IP is blacklisted. 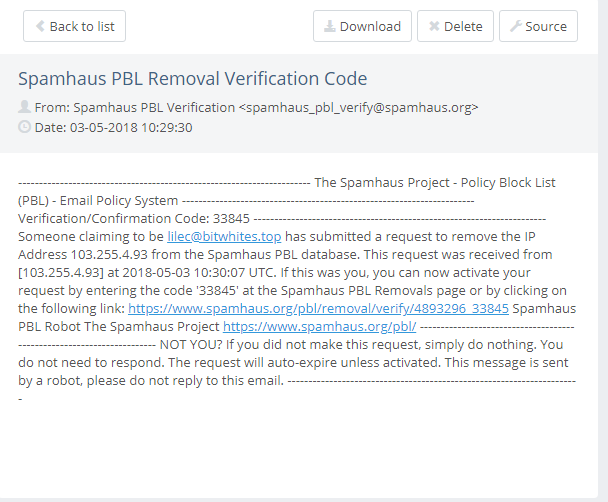 Remove them you IP from the blacklist. 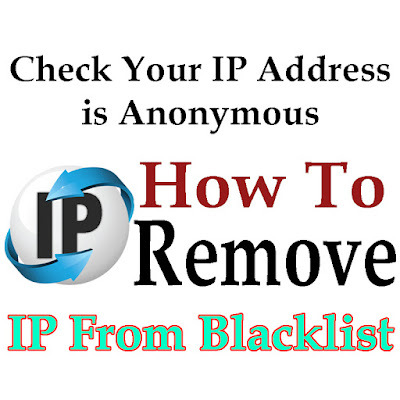 If your IP blacklist in CBL and you can remove it. 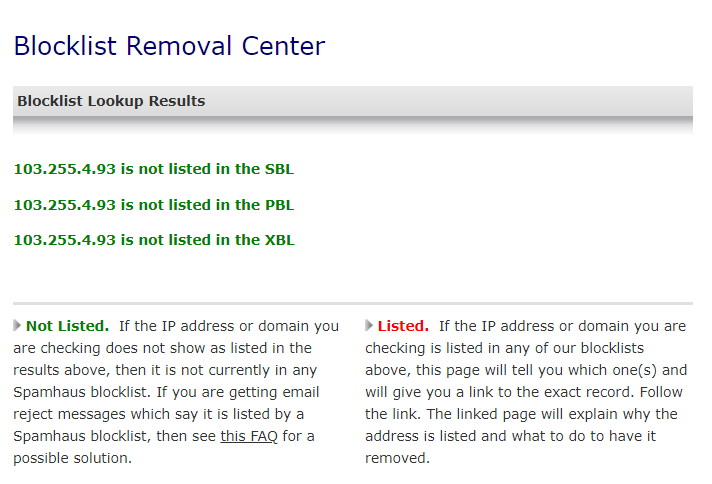 Follow the Photos and red box. 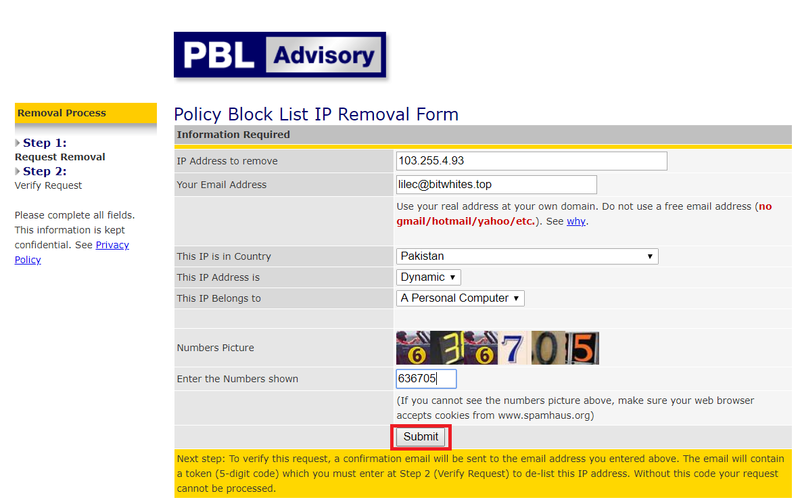 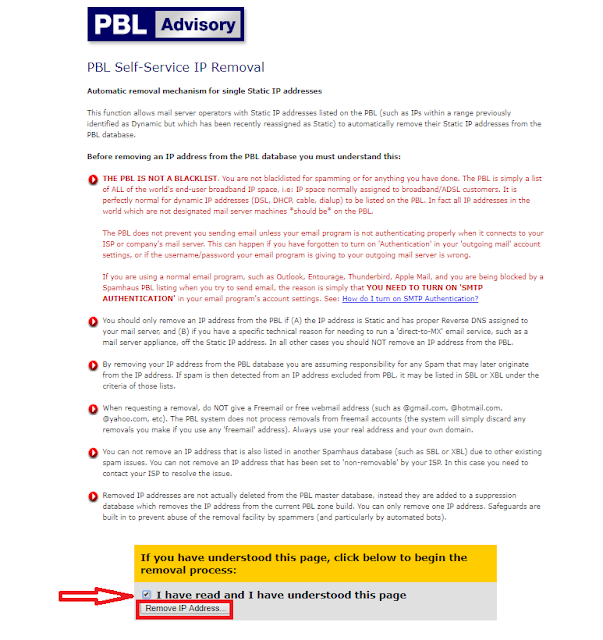 If your IP address is blacklist in PBL and you can remove it your IP. Follow the photos and red box. 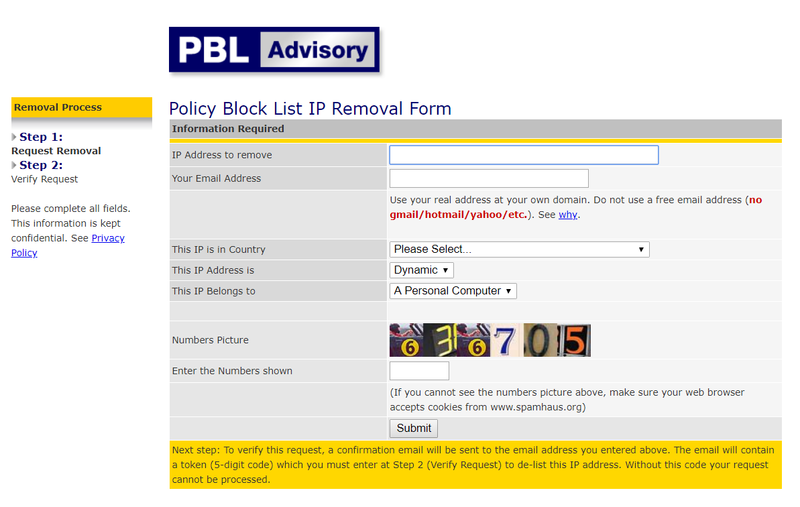 If this site is no accept Gmail,Hotmail, Yahoo,etc to conform. You have put fake mail in it. After 30 min later your IP is removed by CBL and PBL listed.